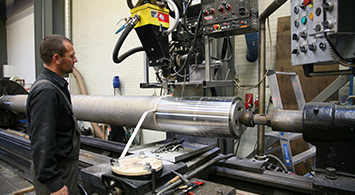 MarineShaft has the equipment and the facilities for carrying out welding of shafts. Our welders are certified and specially trained and operate all sorts of black steel, stainless steel and bronze. All work is done according to the rules of the classification societies. 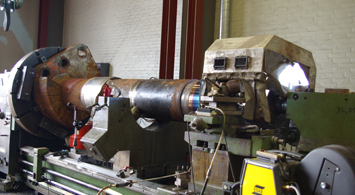 MarineShaft also carries out micro welding. We have achieved the certificate from all major classification societies for micro welding.